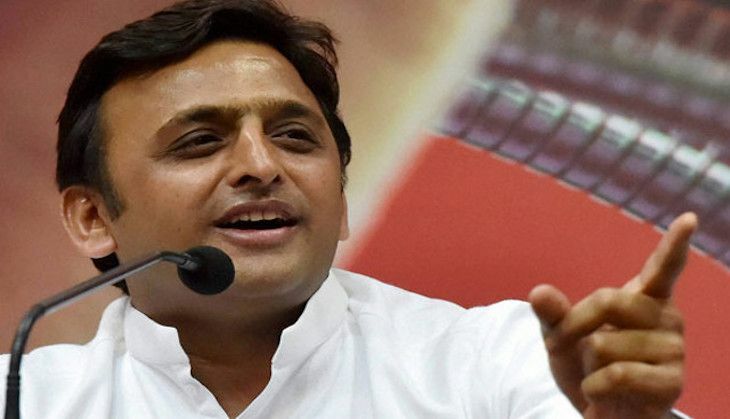 Uttar Pradesh Chief Minister Akhilesh Yadav's dream project - Purvanchal Expressway - has been stalled by Gazipur farmers, who are protesting the Expressway's construction. The Expressway will stretch across the farmers' fertile lands, depriving them of their means of earning a livelihood. According to sources, farmers have refused to give an inch of their land for the construction and will go on an indefinite strike if need be. In an earlier meeting, attended by the village farmers as well as former RJD MLA and president of Farmers Association Rajendra Yadav, it was decided that a meeting will be held on 9 July to show the farmers' solidarity against the central and state governments. Addressing the meeting, Yadav had said that the road and railways should not be constructed at the cost of the fertile land of farmers. While addressing the farmers, he reiterated the government's attempt to acquire the farmers' land in the name of Purvanchal Expressway. The farmers also accused the central and state government of being anti-farmer in all matters pertaining to land acquisition and threatened to hold a demonstration against the government policies at Sarju Pandey Park and till government concedes to their demands. Farmers suggested that the route of the Expressway be modified and roads be widened so that land meant for cultivation can be saved. At the same time, RJD MLAs Jaiprakash Yadav and Ramji Yadav also expressed their scepticism about compensation from the government. According to them, the government has a bad track record of offering compensation to those whose lands have been acquired under various schemes. To this the farmers added, "The government has not been able to repair old roads and is talking big about development through constructing an Expressway at the cost of farmers' agriculture land." READ NEXT >> Will Katrina Kaif sign on for Salman Khan's comic caper with Rajkumar Santoshi?